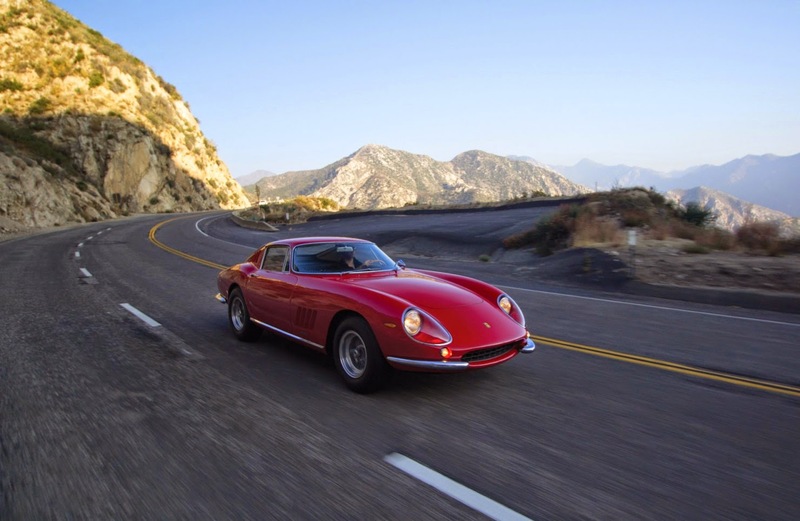 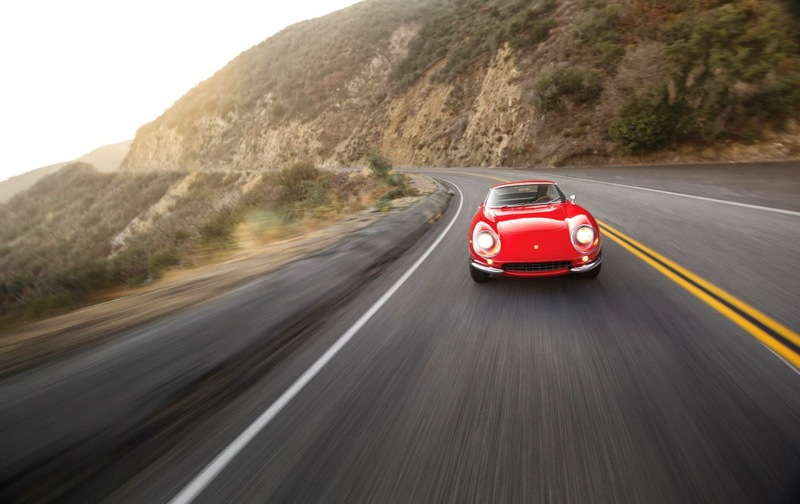 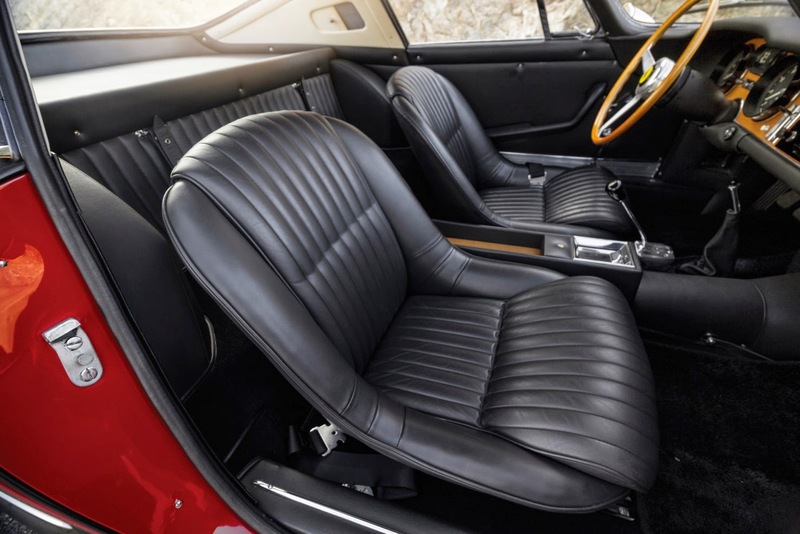 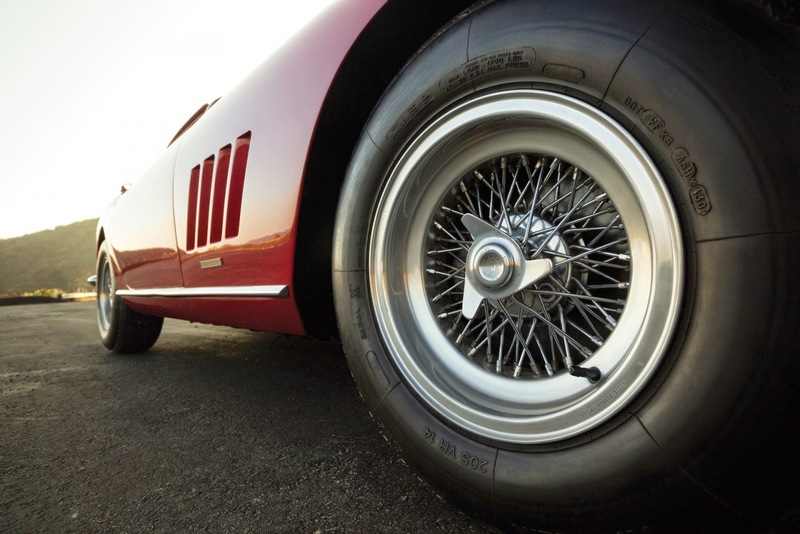 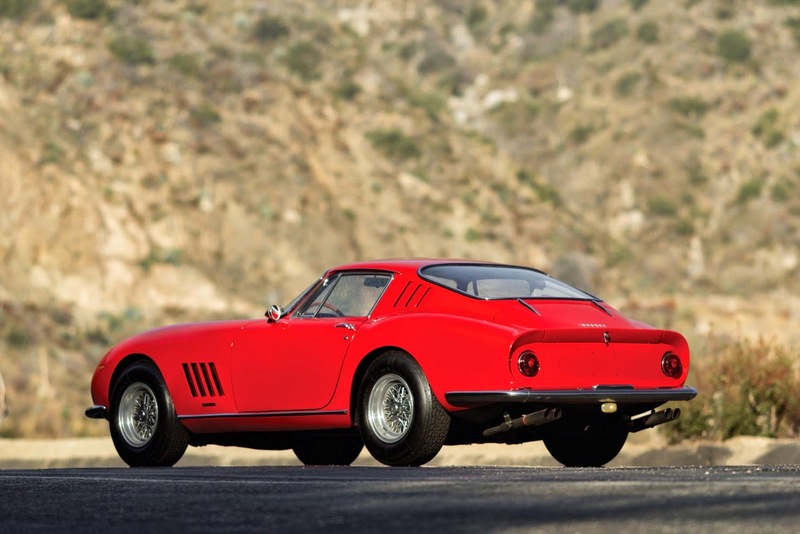 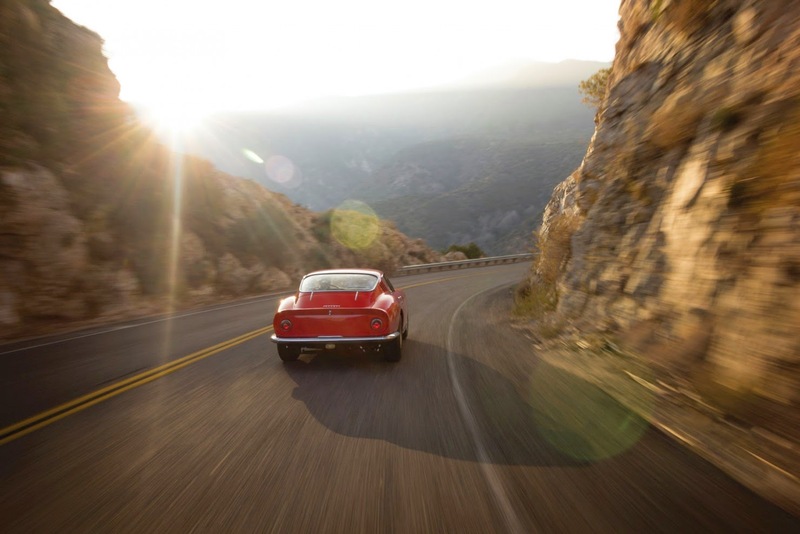 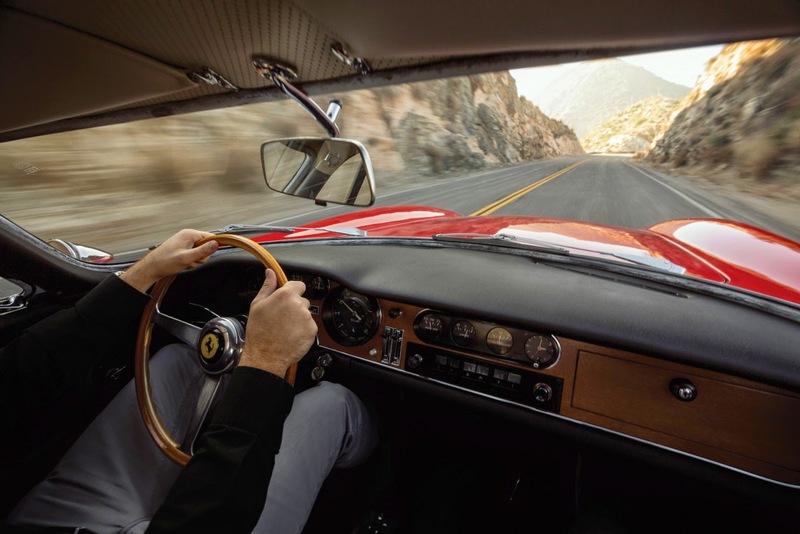 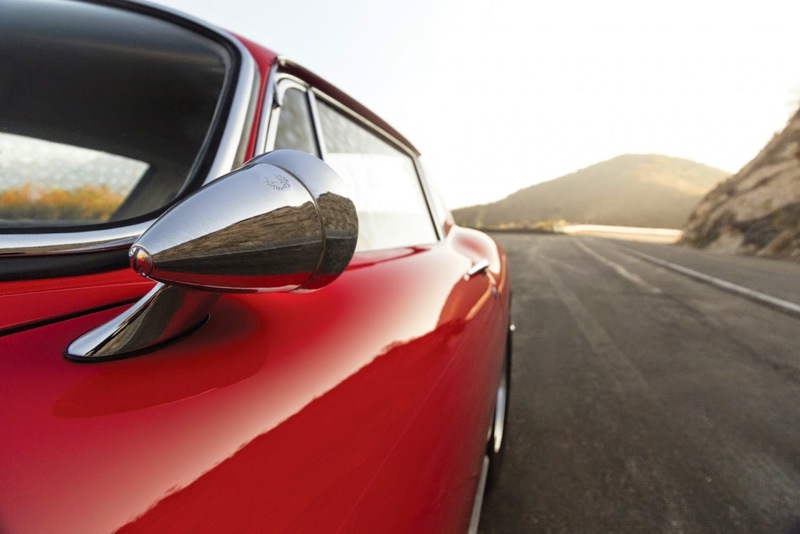 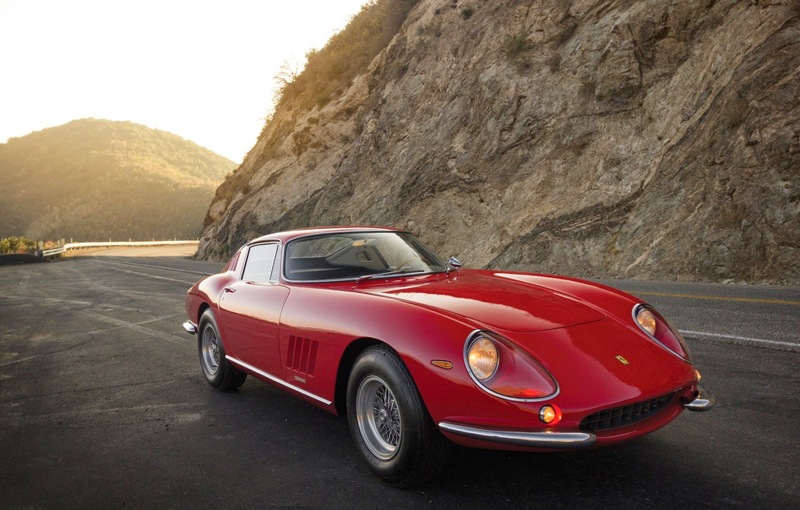 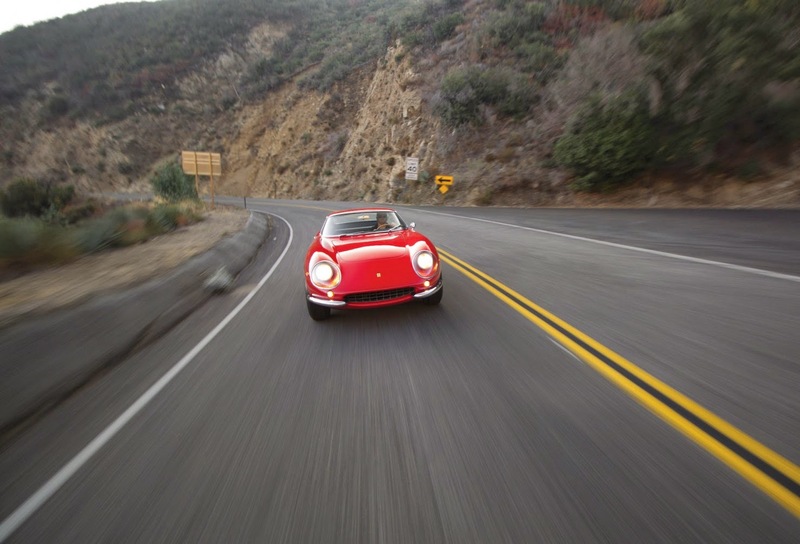 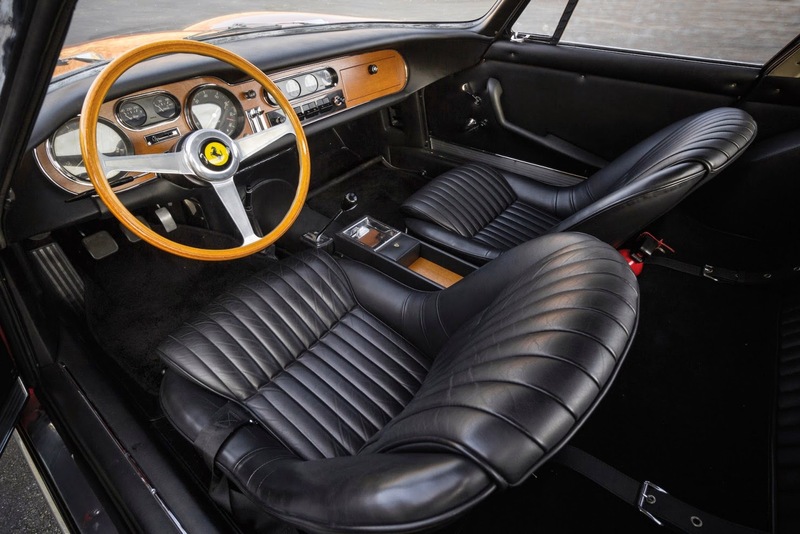 The Ferrari 275 GTB was the much anticipated replacement to the iconic Ferrari’s 250 series, it was akin to being the singer who had to go on immediately after Aretha Franklin, but the 275 GTB managed it with aplomb. 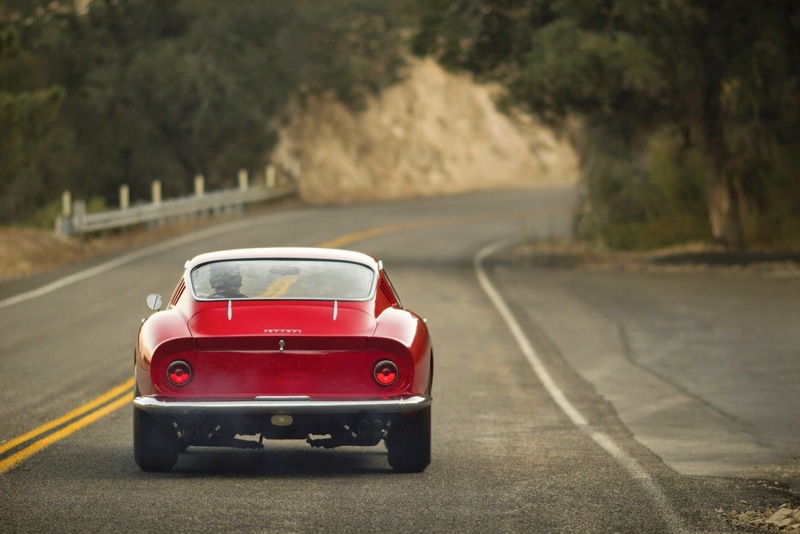 As Ferrari’s new Grand Turismo, much effort was expended improving and modernising the car’s underpinnings, it was the first road car out of Maranello with four-wheel independent suspension and a rear-mounted five-speed transaxle – both of which contributed to the 275 GTBs well-earned reputation as an exceptionally sharp motor car to drive. 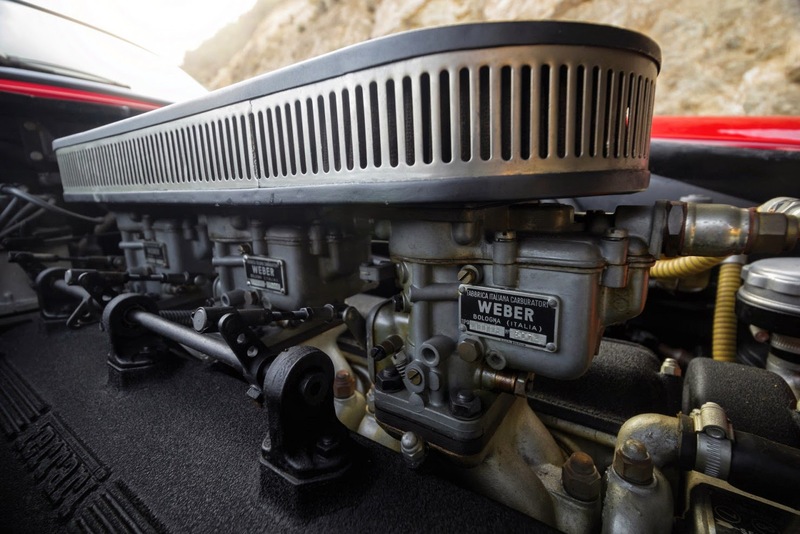 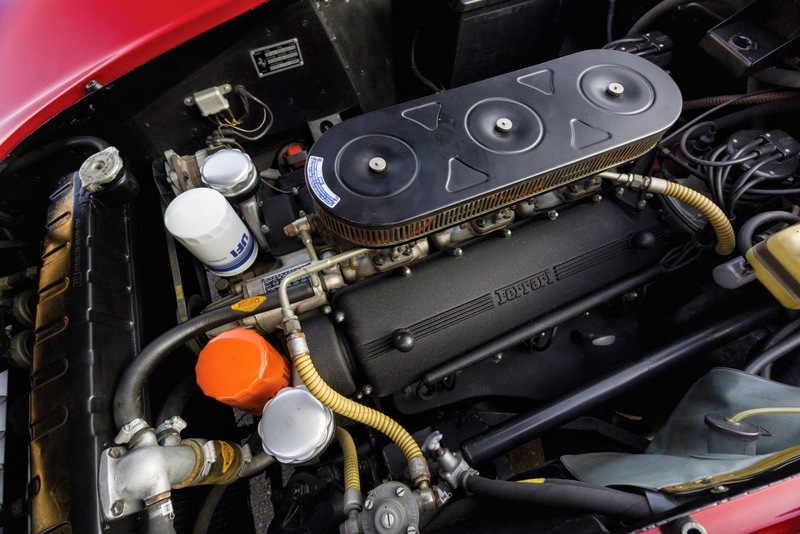 Each GTB was fitted with a newly designed dry-sump Colombo 60° V12 engine producing 280hp, the dry-sump allowed it to be fitted lower and slightly further back in the body – further improving centre of gravity and weight distribution. 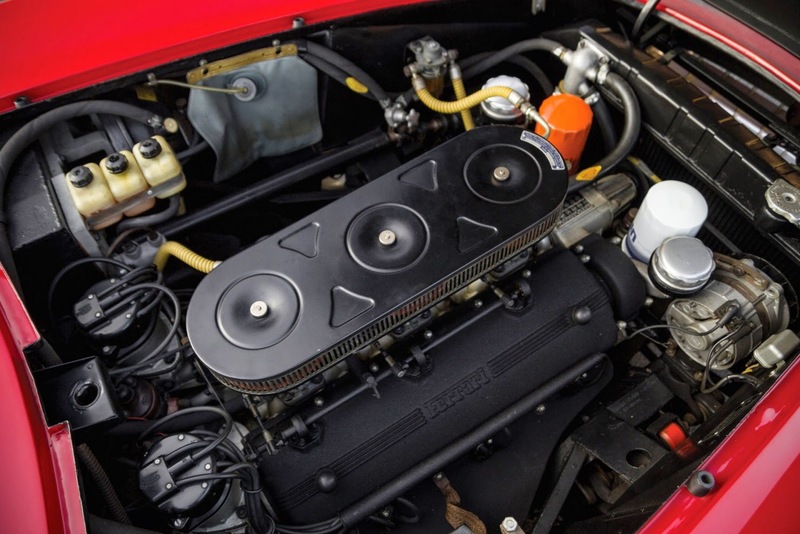 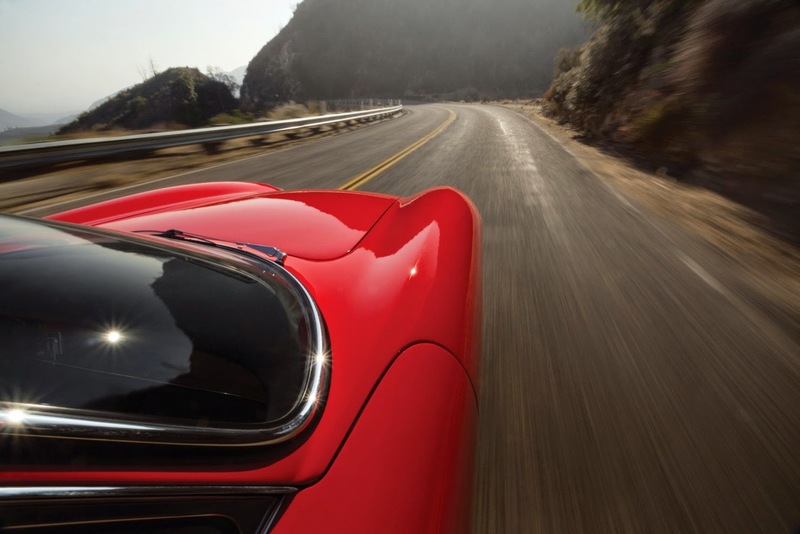 The early cars in this series featured a slightly shorter nose that was discovered to produce lift at higher speeds, so from 1965 onwards the 275’s hood was lengthened, creating the “long-nose” versions like the one you see here. 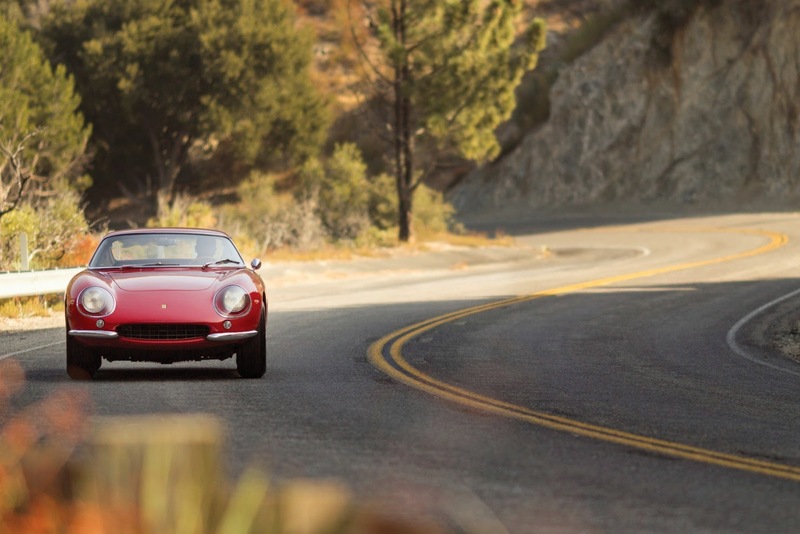 Pininfarina had been tasked with the design of the new 275 (which had been given the name due to the fact that the individual cylinder capacity was 275cc) and the construction of the body was tasked to Scaglietti who built both steel and aluminium examples. 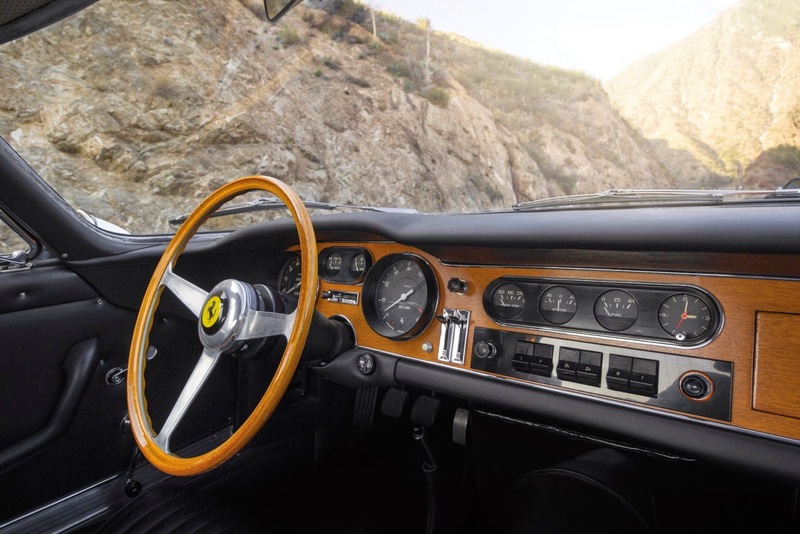 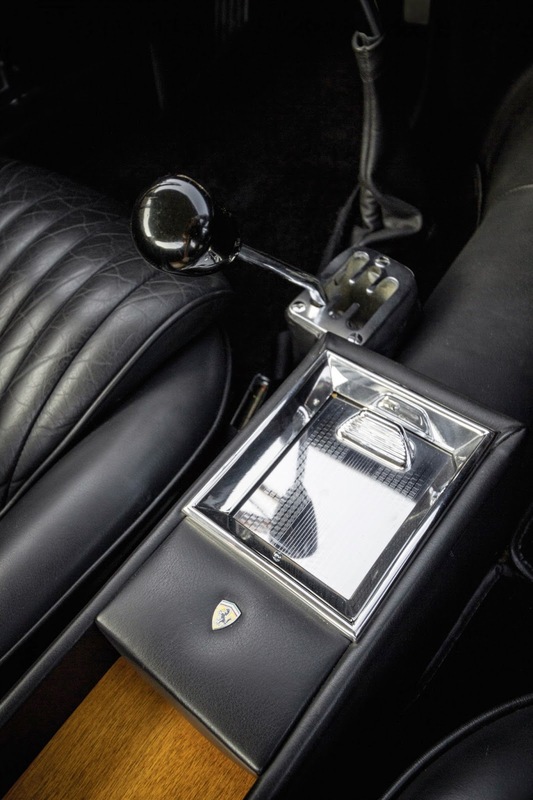 Many consider this model to be the last of the “classic” Ferraris, it was replaced in 1968 by the Ferrari 365 GTB/4 Daytona – a car that shifted starkly away from the design of the its predecessors.